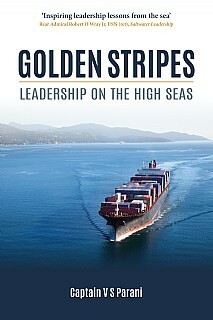 This is essential reading for all seafarers, navigators and engineers alike, irrespective of their experience at sea. It is also a voyage plan for anyone who wants to succeed at work and have a fulfilling career. It engages and entertains, and is a good read for anyone fascinated by the sea.